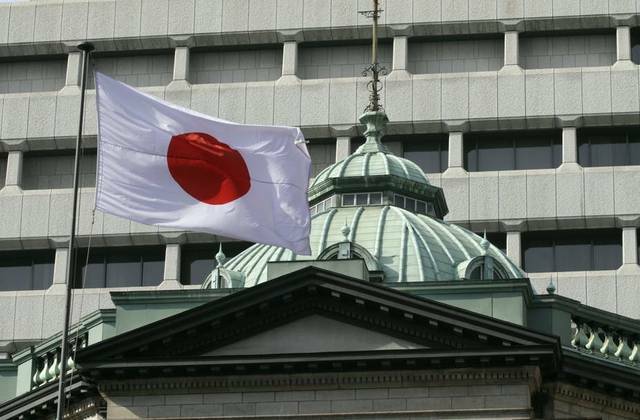 The Bank of Japan may weigh cutting its economic forecasts slightly in its quarterly outlook to be issued next week, Bloomberg reported on Friday. 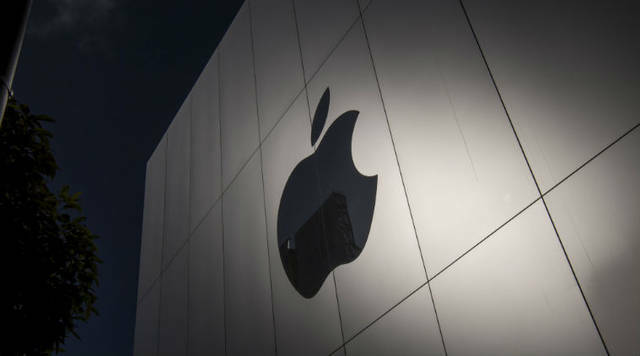 Apple may have paid between $5 billion and $6 billion to settle its bitter legal battle with Qualcomm, according to Swiss bank UBS. 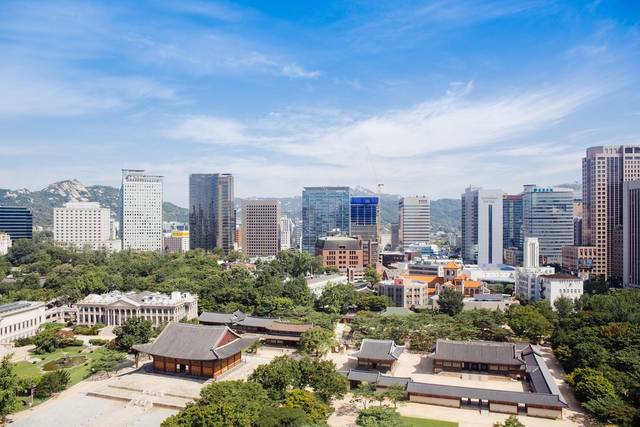 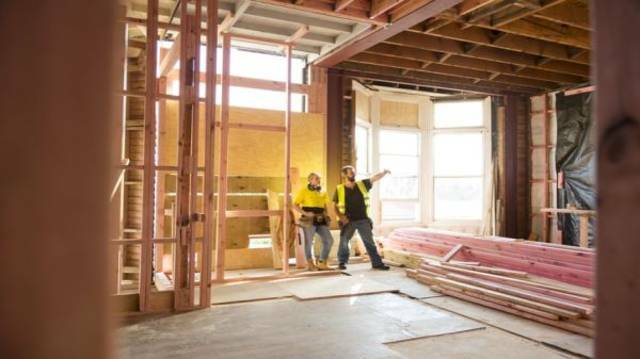 The US Census Bureau, the US Department of Housing, the Urban Development on Friday jointly published residential construction statistics for last March. 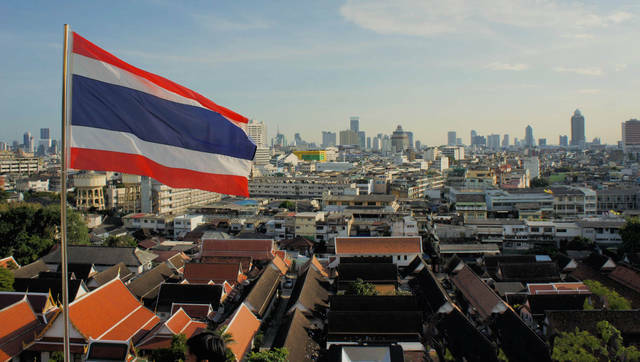 Thailand plans to introduce economic measures worth nearly 20 billion Thai baht to stimulate its slowing economic growth, Reuters reported. 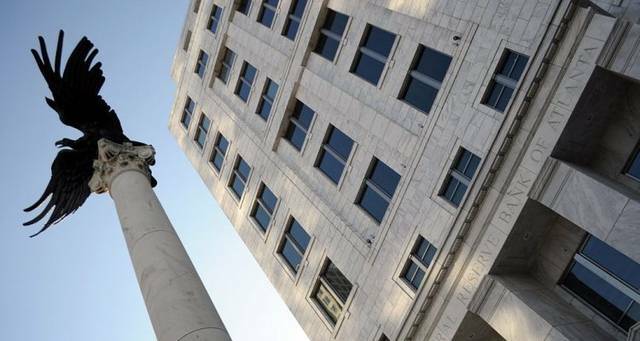 The Federal Reserve Bank of Atlanta upgraded its US economic growth projection for the first quarter of 2019, according to Reuters. 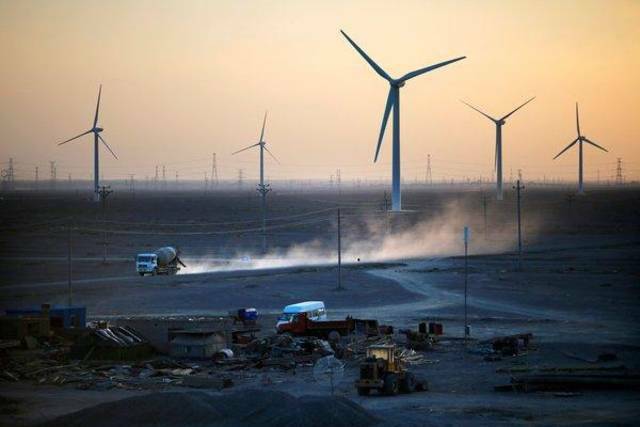 China plans to promote utilising energy generated by the wind in order to further power heating systems during harshly cold winters in many regions. 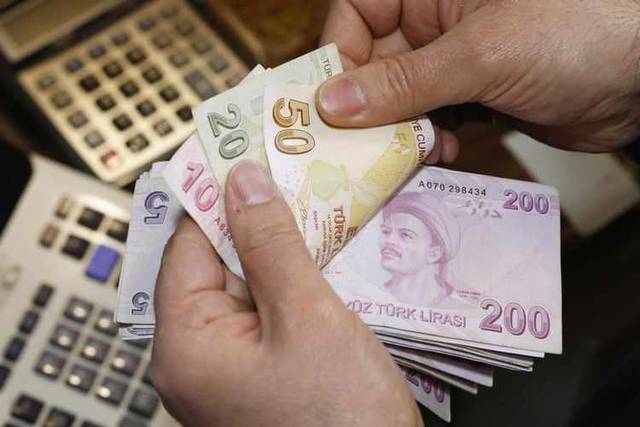 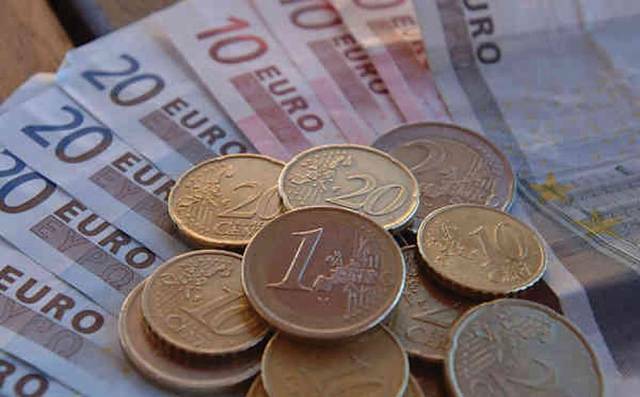 The Euro weakened against the US dollar on Friday, on the back of weak manufacturing figures in Europe, Reuters reported. 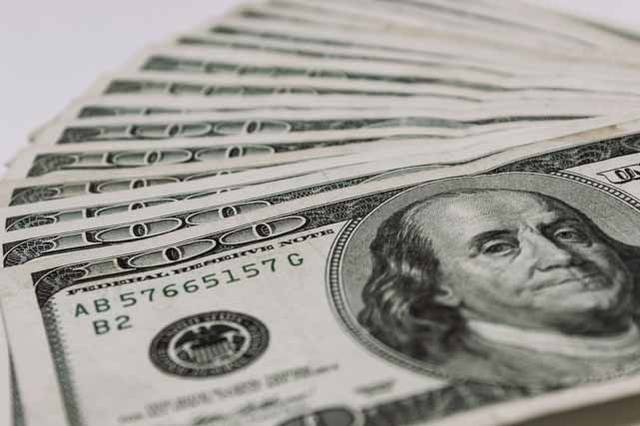 The dollar steadied on Friday, after tapped its highest level overnight in two weeks and a half on strong US economy outlook. 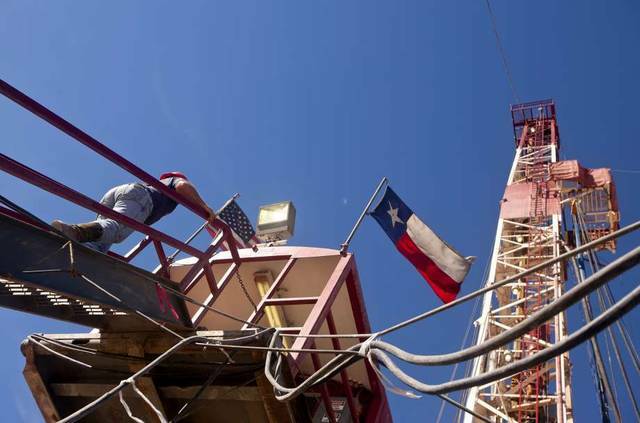 US energy producers reduced this week the number of active US oil rigs for the first time in three weeks, Reuters reported, citing Baker Hughes. 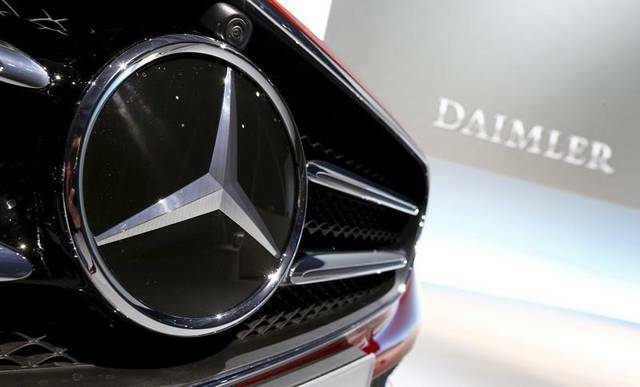 Daimler will make EUR 6 billion in cost savings and efficiency gains by 2021 at Mercedes Benz passenger cars, Reuters reported, citing Manager Magazin. 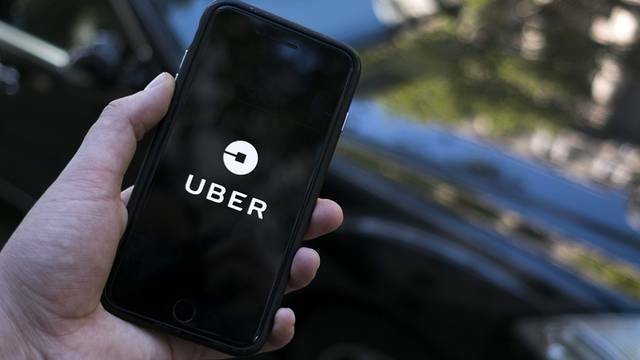 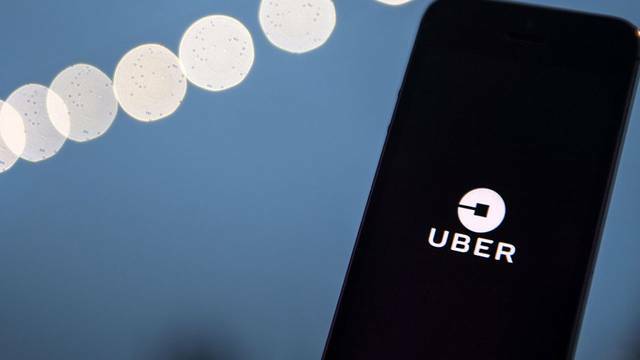 Uber unveiled new features for the safety of its riders in the wake of a South Carolina college student's murder, NBC News reported. 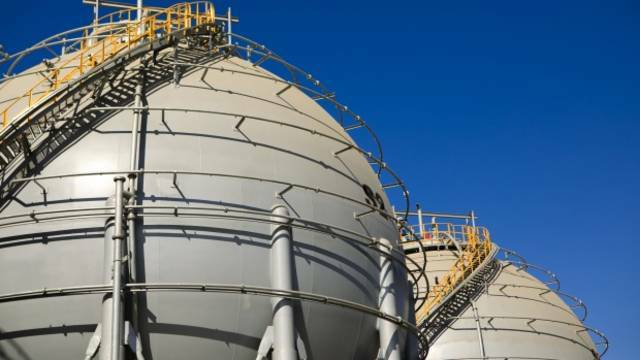 The US natural gas inventories rose by 92 billion cubic feet (Bcf) in the week ended 12 April, totalling 1,247 Bcf. 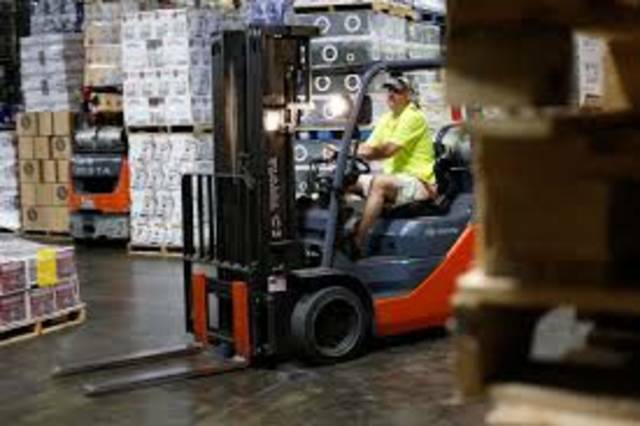 US business inventories expanded 0.3% in February to $2.017 trillion on a seasonally adjusted basis, the US Commerce Department's Census Bureau said on Thursday. 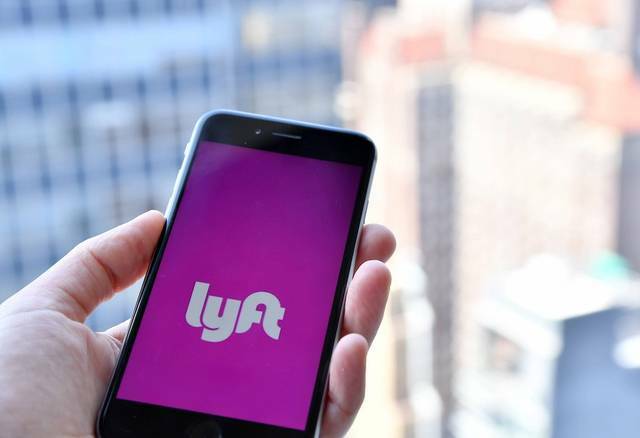 Investors in ride-sharing giant Lyft are suing the firm on the grounds that it overhyped its market position ahead of its anticipated IPO. 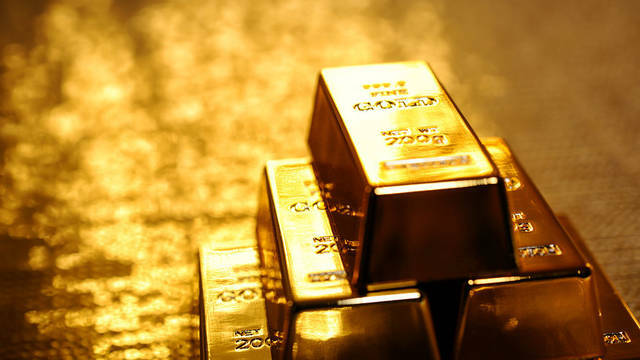 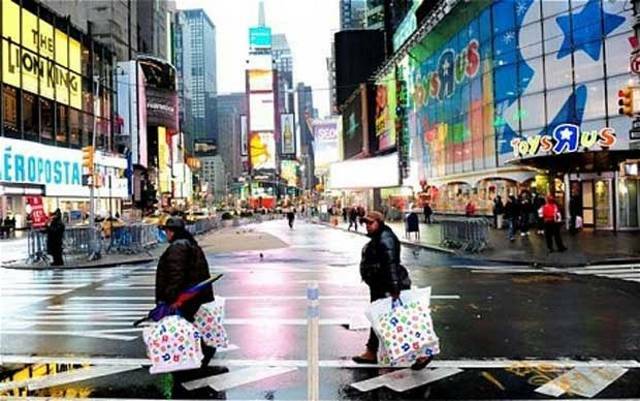 Initial official reading indicated that US retailers saw a month-on-month sales growth in March, compared with the decline in the unrevised estimates for February. 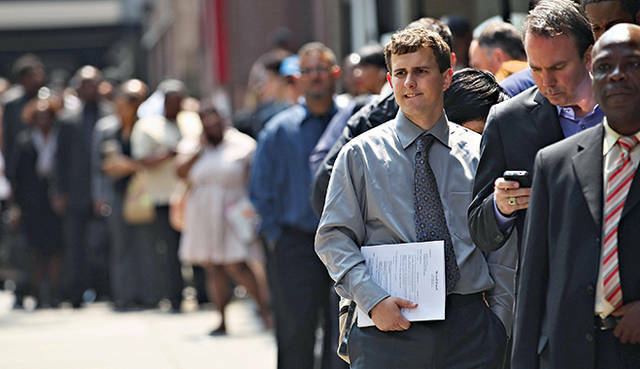 The number of unemployed individuals in the US who applied for benefits extended April decline last week, recording its lowest level in almost 50 years. 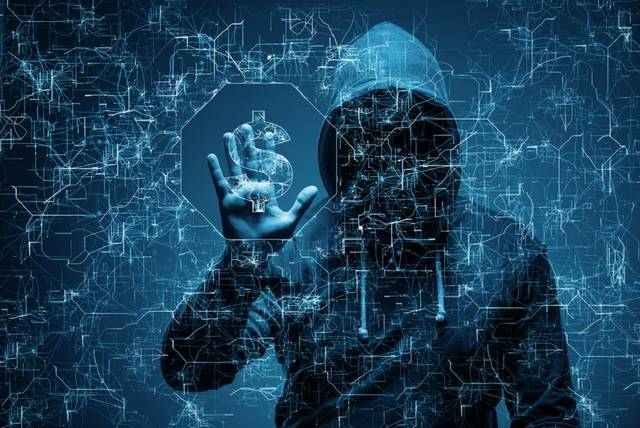 As the cyber security threat landscape is growing more complex, cybercrime is set to cost businesses $8 trillion worldwide over the next five years. 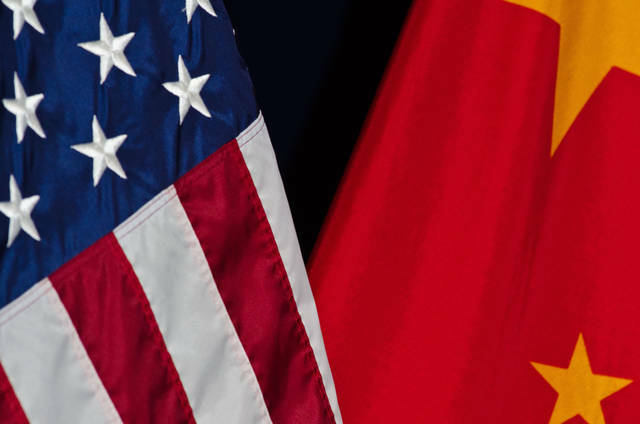 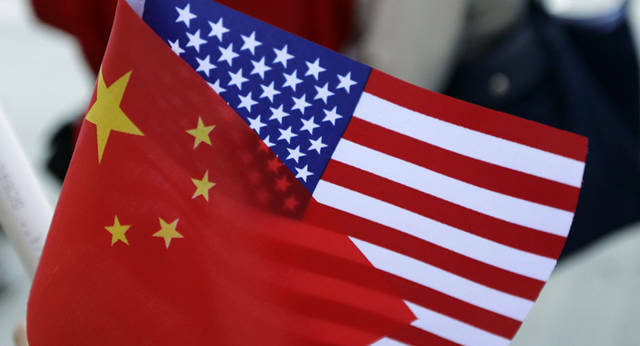 Top US and Chinese officials are planning for more face-to-face meetings in an effort to hammer out a trade pact by early May. 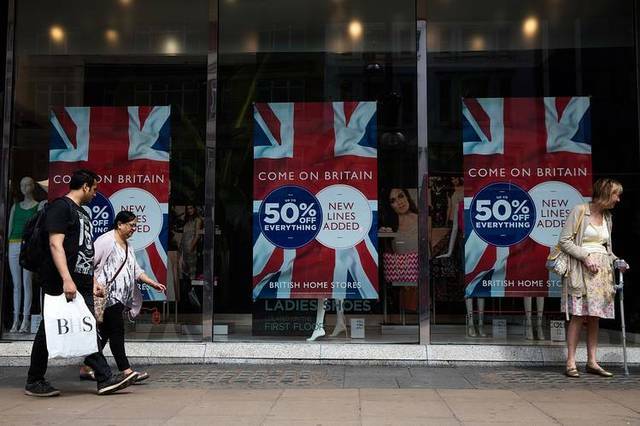 Retail sales in the UK surged 1.6% in the first quarter of 2019, compared with the fourth quarter of 2018.